Been enjoying the Amazon Prime movies... watched this one while doing the morning workouts. 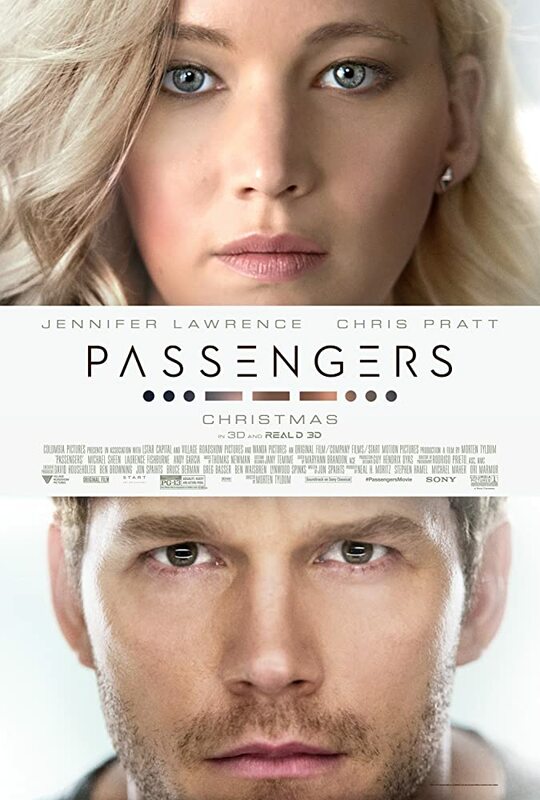 Passengers with Chris Pratt and Jennifer Lawrence is about traveling to a new planet and starting a new life... except to get there you have to be housed in life pods to suspend your aging because it takes a 120 years to get there. Chris is forced out of his pod early, lives alone for a year, then frees Jennifer from her pod... for more see IMDB. Do check it out when you get a chance! Movie with Ashton Kutcher playing the role of Steve Jobs. Shows the start of Apple Computers, some issues encountered along the way, and ending with success circa iPod release timeframe. 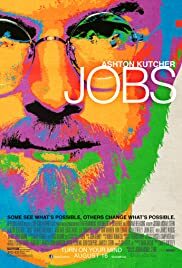 Overall, entertaining movie with Ashton doing a great job playing Jobs! Glad to have watched this one! For more, see IMDB. Good movie saw it on a whim. Interesting story line with a twist and turn to throw you. Off Piste is french for off the ski run which makes sense since the movie is set in an area of the French Alps that is away from the more popular ski resorts. See more at IMDB. 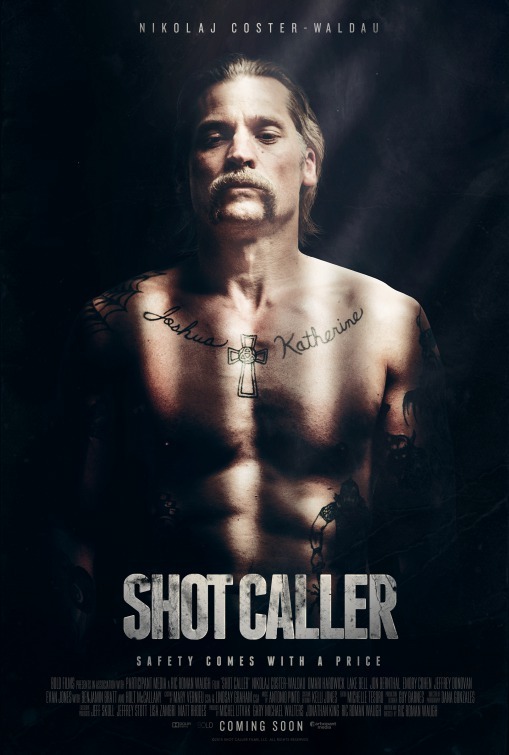 Watched this one because it was on the recommended list from watching Shot Caller. So glad I did. Great movie with lots of shooting and good guys taking down bad guys. Do check this one out! For more see IMDB. 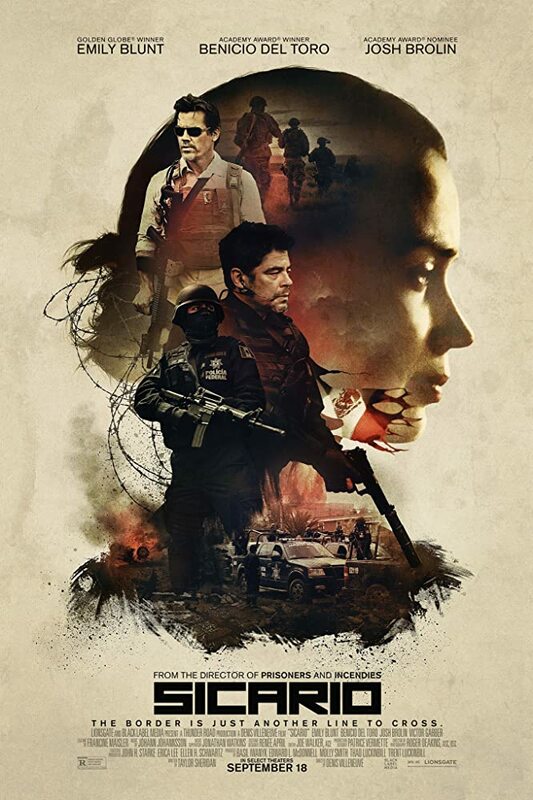 PS: Sicario2 comes out in June 2018! Liked this one... watched it on a whim because Game of Thrones actor playing Jamie Lannister was featured. Through a series of events our lead is convicted and sent to prison where he soon must deal with prison life. Somehow he rises above the rest and does his time... good movie with a surprise end that worked for us! For more see IMDB. 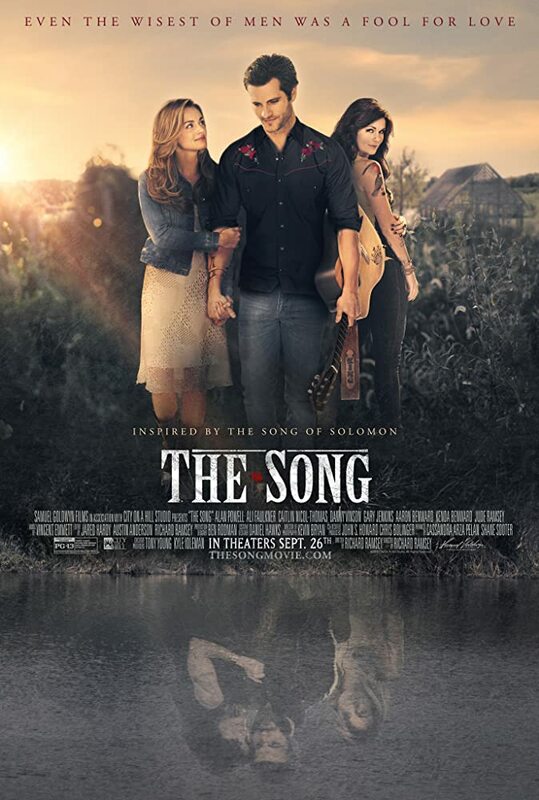 Movie about the son of a famous singer who had issues with marriage. The son becomes a famous singer, too... and guess what, he has issues with marriage! Okay movie but glad to have watched it free on Amazon Prime. For more see IMDB. 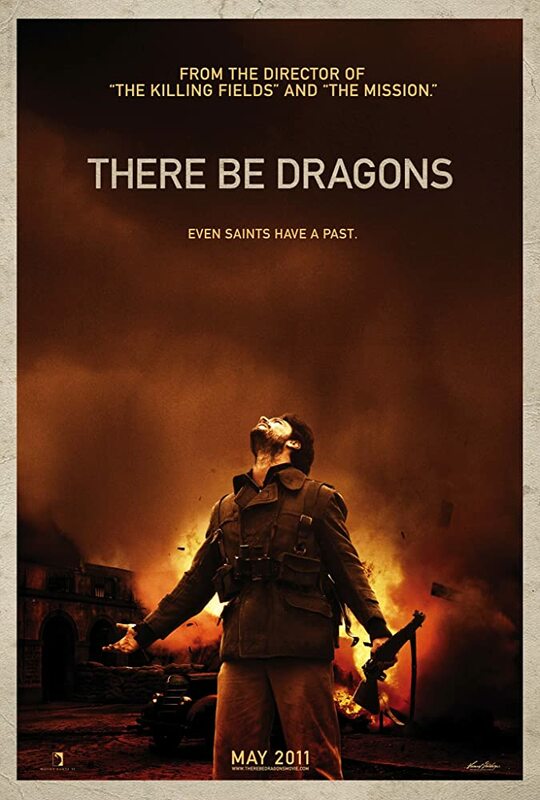 Movie set during the Spanish Civil War... would go into more detail but won't. The one Star rating is correct. First time seeing a movie with "epic" music in the background playing the entire length of the movie. Would hold on watching this one! For more see IMDB. 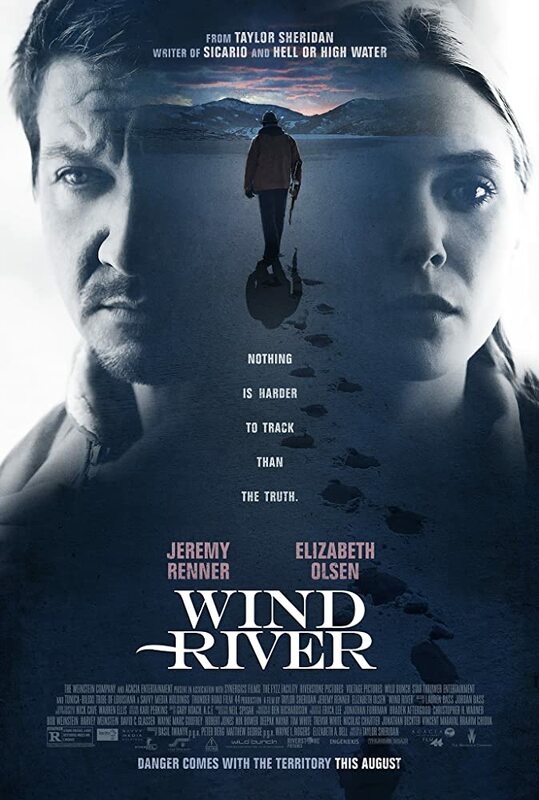 Movie that has Jeremy Renner as a USFWS Ranger tasked with hunting predators like coyotes and mountain lions. However, somehow he is involved in an investigation of the murder of a young American Indian woman. Interesting story line with a pretty good ending for those wanting justice! Would hold as a first date movie but would check it out on a rainy day when it's time to stay indoors. For more, see it on IMDB. 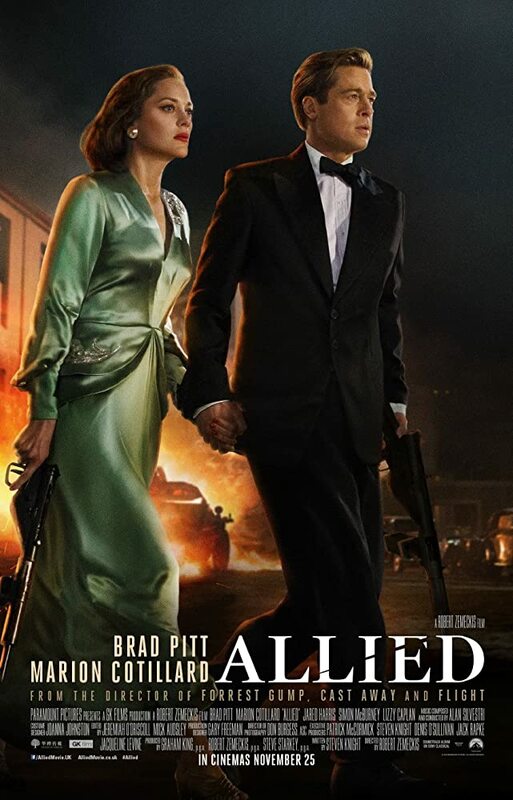 Brad Pitt and Marion Cotillard in a WWII movie about two clandestine war fighters assign to kill a bad guy. Their cover calls for them to be married; they play their part, and successfully complete their mission. In their escape, they return to England where Brad is home based. Somehow acting married becomes reality when Brad and Marion decide to marry.